Coffee. Beautiful, rich, intense coffee; there aren’t many Londoners who don’t like it, including us. Despite there being more and more providers launching in London, some are still determined to be part of the coffee community here, but by being more than just your average sit down cafe. Black Box Coffee was founded by Ben, who originally from New Zealand grew up with a strong sense and knowledge of the coffee industry. Black Box is a pop-up venture, running stalls across London’s concession spaces and food markets, but also providing their portable coffee stall come bicycle to various events. Ben explains the key to his success, how he grew his brand and how his passion for the coffee industry fuelled him to start Black Box Coffee. After starting Black Box Coffee in 2014, how did you grow the brand? What challenges have you faced during your expansion? Tell us about your coffee. What’s the Black Box Coffee signature beverage? “Partnerships. Sharing customers and followers with like-minded, similar sized businesses is invaluable. It’s within both your interests to help each other grow and learn together. What’s the Black Box mission? 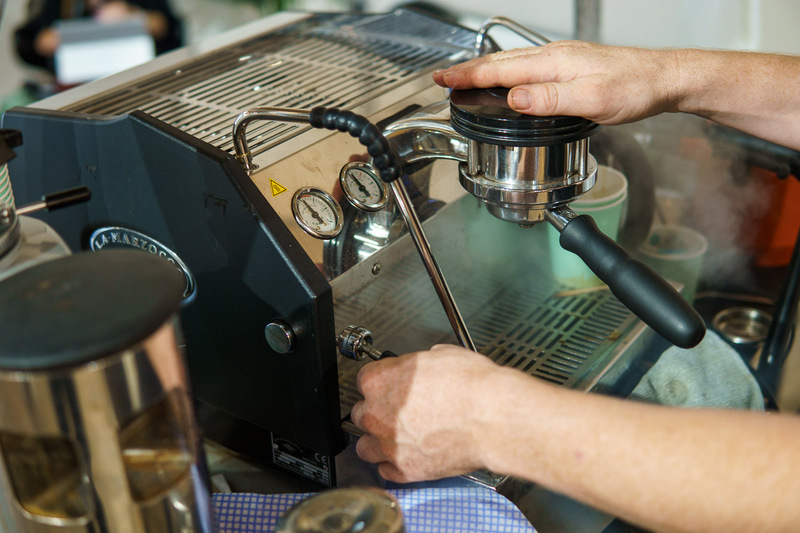 Black Box Coffee’s coffee bicycle is currently situated within the LABS Lounge in Holborn! Visit 136 High Holborn for a taste, or check their website for other locations.